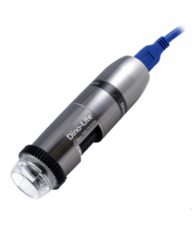 Choose from Dino-Lite Digital Microscopes, Motic or National Optical. 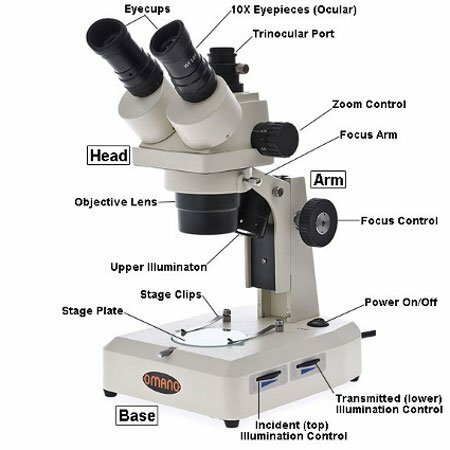 All these digital microscopes include a built-in digital microscope camera. 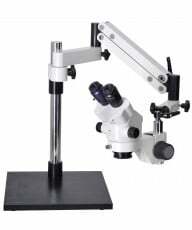 We are the nations largest dealer of Dino-Lite Microscopes. 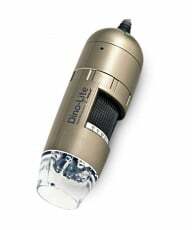 With over 50 different USB and TV output models, Dino-Lite offers models for an increasing variety of industrial, educational, medical and personal applications. Dino-Lite also offer a wide range of accessories and stands. 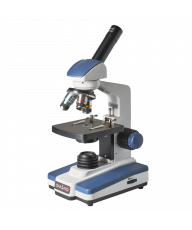 Simple to use with included software and illumination, these digital microscopes are well-made, reliable and backed by a 2 year warranty. 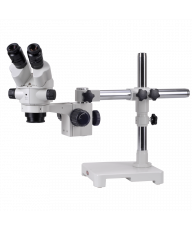 All Dino-Lite microscopes are PC/Mac compatible, offer still images as well as real time and time lapse video while the new full screen capability is particulary useful for schools. Choose between three different resolutions: 0.3MP, 1.3MP or 5.0MP. Read more in our Dino-Lite Buyer's Guide. 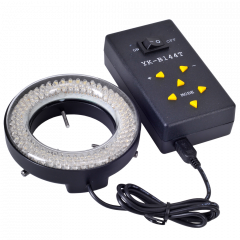 Low Power - For viewing opaque, macro specimens that are visible to the Human eye. They include eyepieces for standard viewing. 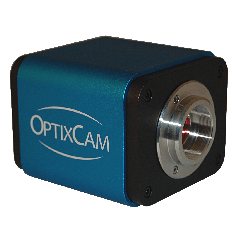 Video Inspection Systems - Pre-configured industrial inspection microscopes that include a digital microscope camera with zoom lens and boom stand. 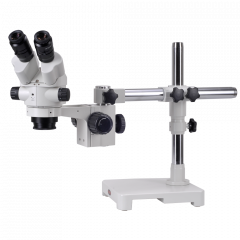 Remember: You can also achieve a more flexible digital microscope solution by purchasing a standard microscope (ideally trinocular), and a digital microsocpe camera. 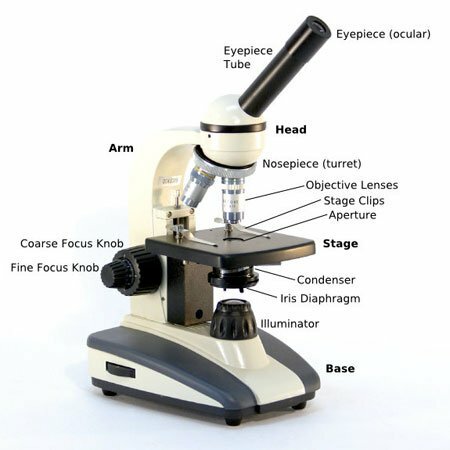 Read our article Digital Microscope Options to learn more on this important subject.